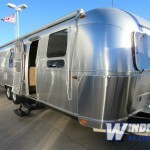 More Families Are Hitting the Road in an RV… See Why! 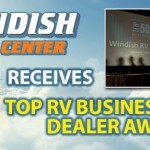 Why Buy From Windish RV? We Have 10 Reasons!